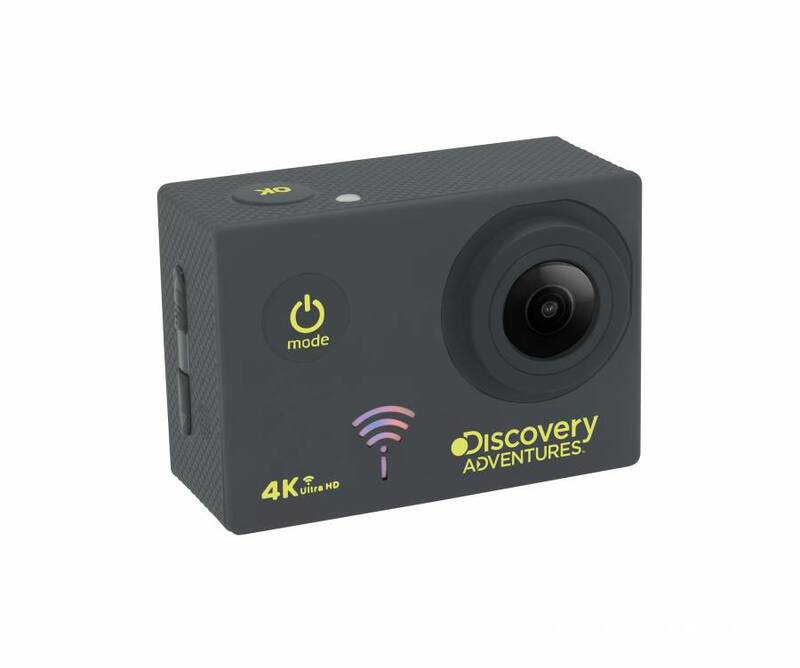 Biking, skating or snowboarding - wherever you get your adrenaline rush from, with the DISCOVERY ADVENTURE Action Cam Escape you can capture the moment on image or video. 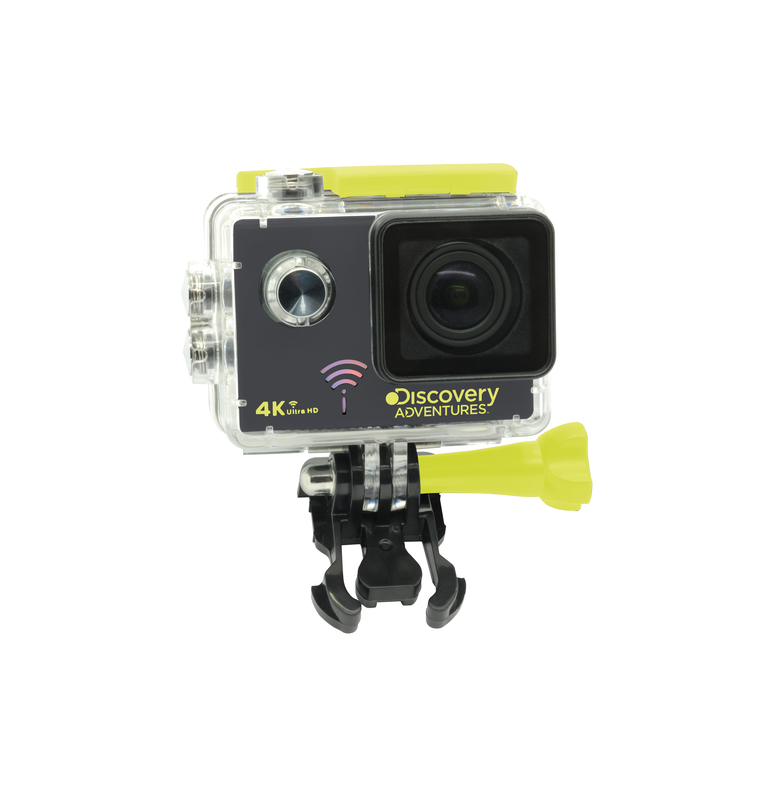 Thanks to the waterproof housing you can even go diving up to 30 m with the cam. 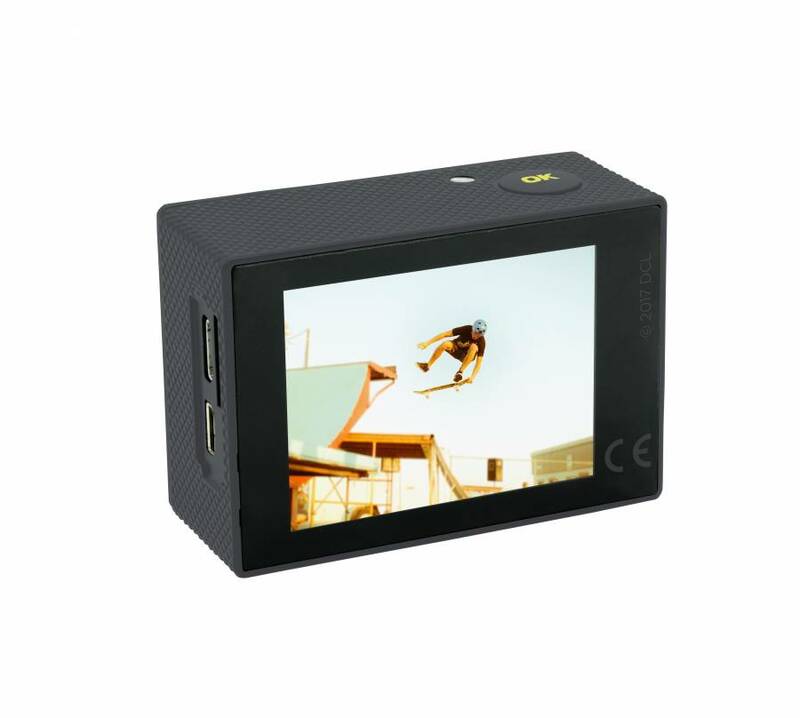 The remote control helps to take pictures from a distance and the WLAN function enables a direct and fast transmission of your pictures and videos. 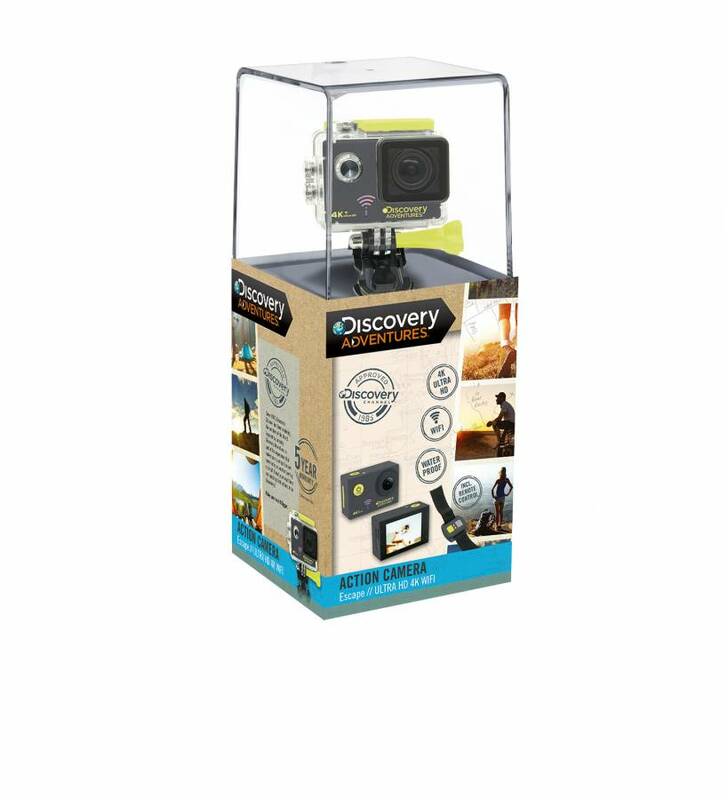 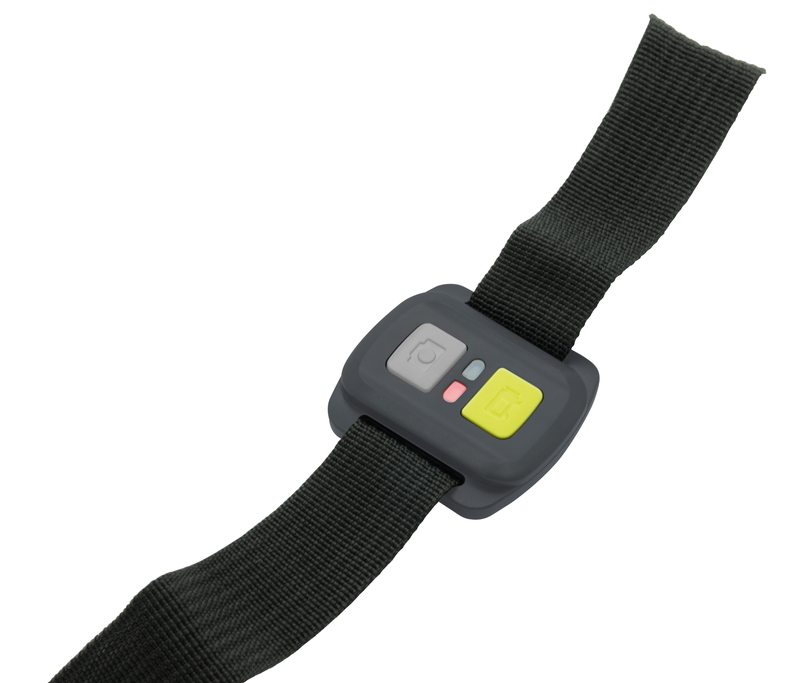 8 Waterproof up to 30 m.